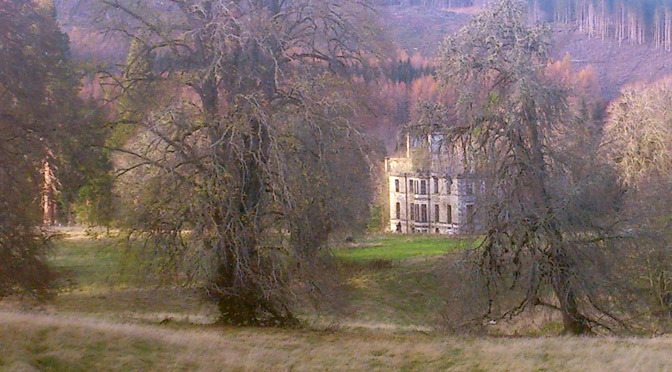 The Victorian building of the Tomich Hotel and the village of Tomich itself sit directly next to the Guisachan Estate – the ancestral home of the Golden Retriever dog and people visit from all over the world to stand before the ruins of Guisachan House. It is symbolic of what began here. 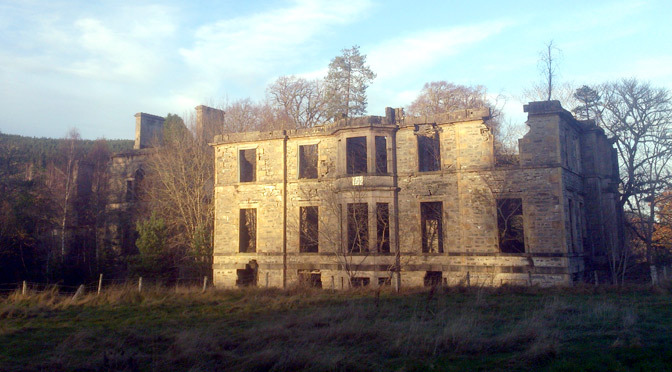 Dudley Coutts Marjoribanks who would later become Lord Tweedmouth, purchased the estate in 1854 and set about building a grand country house, known as Guisachan House. 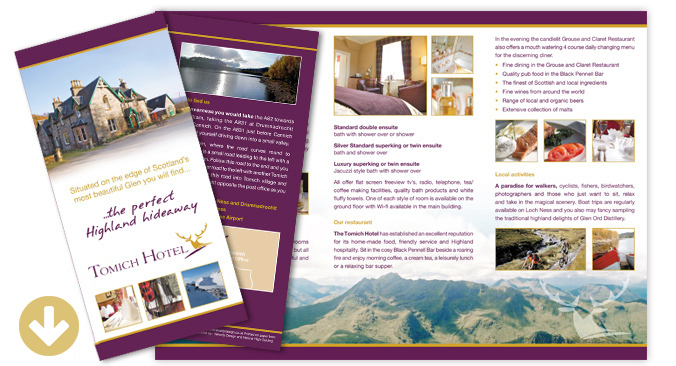 There are also surrounding service buildings including a dairy, kennels, brewery and a school. 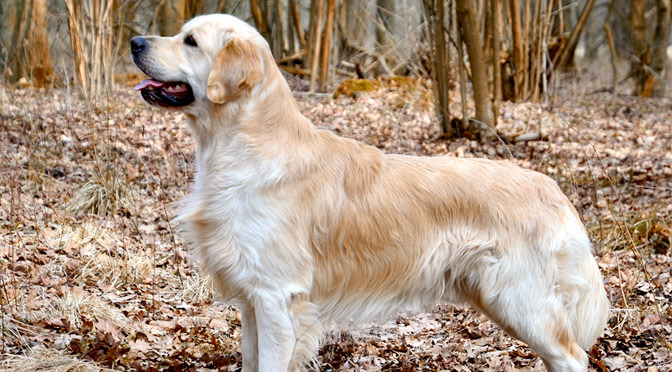 The famous and now greatly loved breed of the Golden Retriever was founded in 1868 when Nous, a Wavy-coated Retriever and Belle were bred together by Lord Tweedmouth. The first litter of puppies became the origins of the breed we all know and love today. 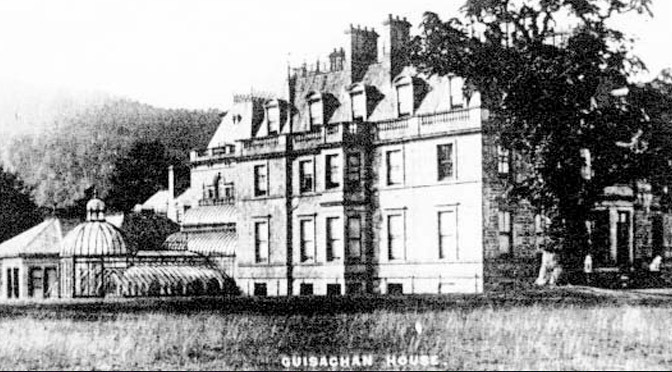 Originally the Guisachan dogs were bred to be strong working dogs hunting grouse, partridge and deer, like many other breeds they have evolved over the years to become friendly and faithful family pets. To mark the historic founding of the breed, a life size statue of a Golden Retriever has been erected in the village, close to the Tomich Hotel, and the tree lined avenue which leads to the Guisachan House ruins. An ideal photo opportunity and the perfect place to honour every four-legged ‘Guisachan Descendant’ who ever shared your home and your love. 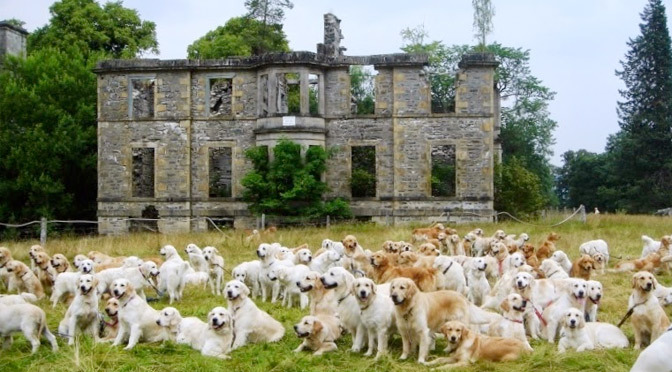 In July 2018 there will be celebrations of 150 years of the Golden Retriever, the event will begin Monday 16th July in and around the villages of Tomich and Cannich.